SOLD!!! 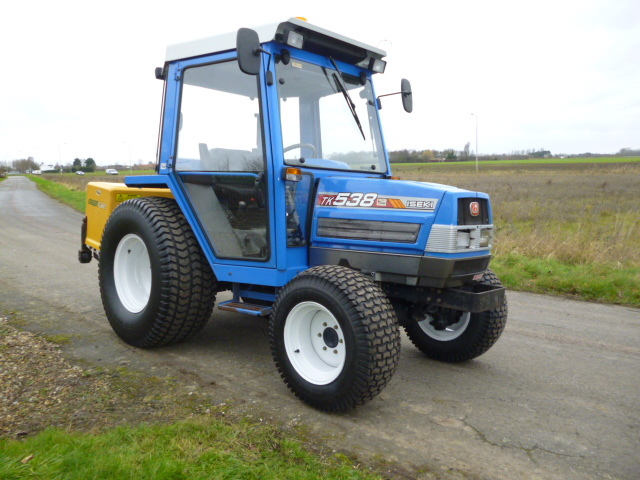 ISEKI TK 538 COMPACT TRACTOR 4X4 DIESEL SOLD! Brief Description: HOURS 1100. 4X4. 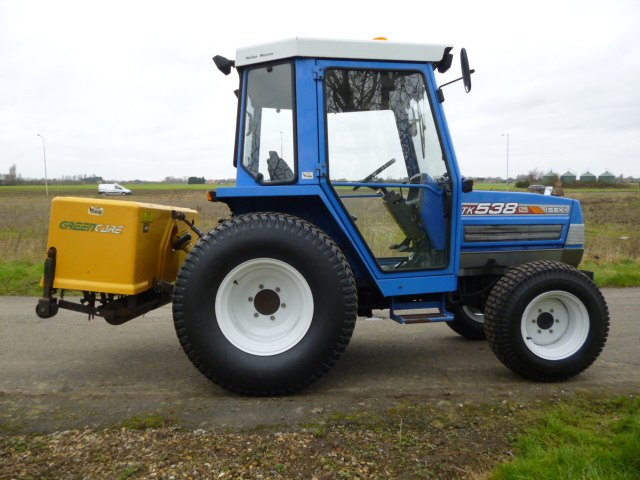 VERY CLEAN TRACTOR. C/W CAB.